“Months ago, I downloaded the [Photos] app to play with it, but I did not like it and so un-installed the app after just a few days,” Arnott tweeted Wednesday. 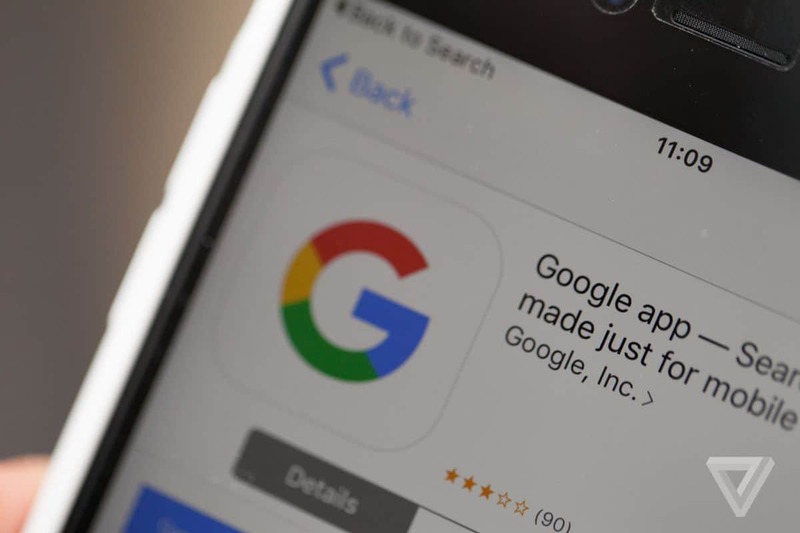 When Arnott reached out to Google, the search engine giant said, “The backup was as intended” and that the users will have to turn off the feature in the phone’s Google Play Services settings. It’s because the Google Photos’ settings are interconnected with the phone’s Google Play Services. So if you are an Android user and looking to avoid having your personal photographs on your phones automatically being stored on the web, you need to disable the sync option from either the Google Photos app(if installed on phone) or from your phone’s Google Settings.